Enjoy the beauty of the Okanogan Highlands this summer at Lost Lake! 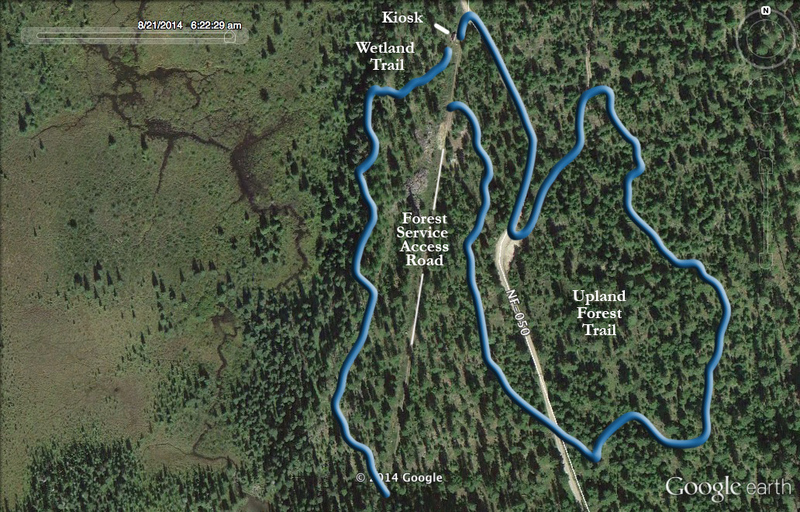 Runners will gather at Lost Lake in the Okanogan Highlands to participate in the second annual Get Lost! Trail Race event. The event is a fundraiser for OHA and offers half-marathon, 7-mile, and 3-mile distances, in addition to a free 1k kid’s race. The adult distances include varied terrain and ascend Strawberry Mountain for a panoramic view of the highlands. Sign up for the race on Ultrasignup here! Note: The gain and loss is roughly 1250 feet per lap (see loop in above map). One lap is nearly 7 miles; two loops are roughly a half-marathon. Click here to see photos and results from last year’s race! 1. Take the Havillah Road out of Tonasket as though driving to Havillah. 2. At Havillah, turn right on West Lost Lake Road and follow to Lost Lake. 1. Take Hwy 20 eastbound from Tonasket heading toward Bonaparte Lake and Wauconda. Drive 20.24 miles. 2. Turn left onto Bonaparte Lake Road. Drive 5.58 miles. 3. Drive past Bonaparte Lake and the Boy Scout camp. Look for signage to Lost Lake and turn left. 4. Follow to Lost Lake. 1. Drive through the town of Chesaw and continue on Chesaw road as though going to Beaver Canyon and Toroda Creek Road. 2. At the Pine Chee wetland, turn right on Myers Creek Road. Continue to Lost Lake. Myers Creek Road will turn into Forest Service Road when you get closer to the lake.